I’ve been having a busy month, and it’s high time for another update. In April, I completed my CampNaNoWriMo 2017 goal of 30,000 words of a new novel I’ve been working on. And in May, I’ve switched back to working on the sequel to Where Carpets Fly. I’m currently writing the fourth draft of that. Will it be the last draft? Who knows, but I think it’ll be getting a lot closer to where I want it to be. So, what do I have that I can show you? First of all, I’ve redesigned some of Magic Writer. Check out my shiny new front page, which now has links to separate pages for my most popular posts. I’ve split it into two: a section for readers, which includes book chat and reviews; and a section for writers, which includes articles on worldbuilding, writing, editing, tips and inspiration. 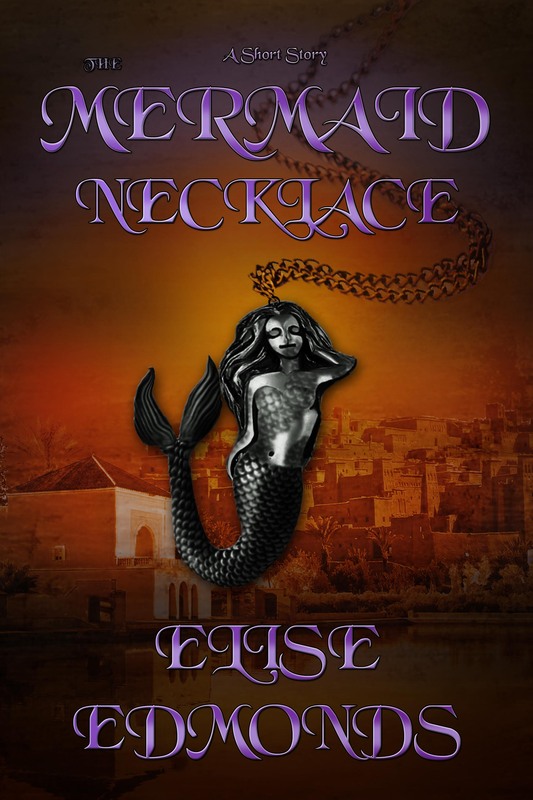 I also have a mini cover reveal for you: next month I hope to release The Mermaid Necklace. This is a short story which falls after the end of Where Carpets Fly, and it’s going to be available free here on Magic Writer. I’ve had this lovely cover designed by Sophie Edwards. If you like it, check out the interview I did with her a little while back. Finally, exciting news! 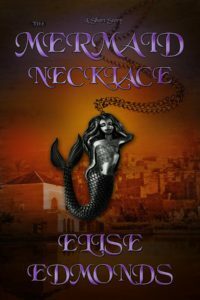 I’ve entered the Self-Published Fantasy Blog Off 2017. This is a competition for fantasy indie authors, run by Mark Lawrence. Three hundred indie fantasy novels enter and are assigned to one of ten bloggers. Each blogger therefore receives thirty books, and chooses their favourite to put through to the final. From these ten, one is selected as a winner. So, yes, you’ve done the sums–97% of the books do not make it through the first round! However, it’s a great opportunity. I’ve already met many of the other competitors and some of the bloggers involved on Facebook and Twitter. The event has a really supportive community feel and is so good for the self-publishing industry. Wish me luck, and if you want to check out any of the others books in the competition, head over to Goodreads and have a look at this list which has 286 of the entrants’ books. If nothing else, I will certainly have increased my to-be-read pile a lot from this experience! 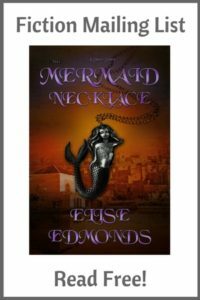 I love the new look of your front page Elise and am looking forward to reading ‘The Mermaid Necklace’. Good luck with the Blogg-Off! Best of luck with the Blog-Off!